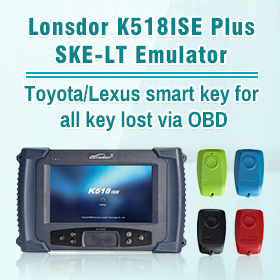 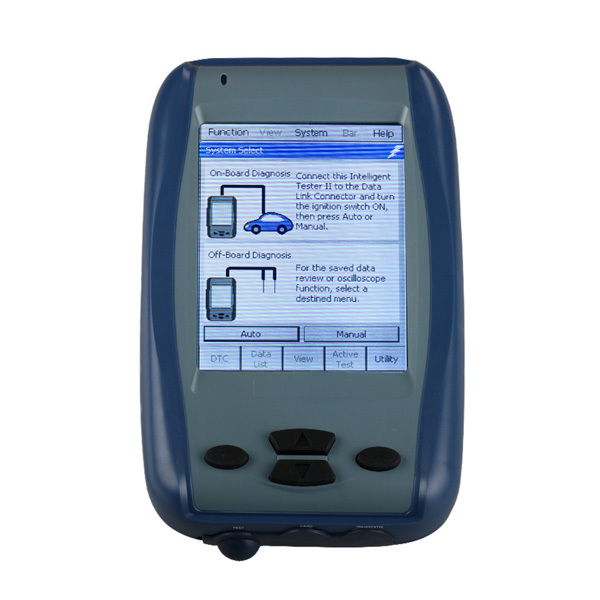 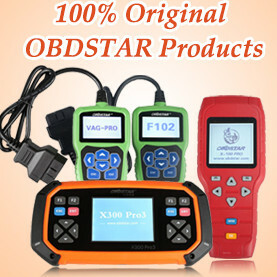 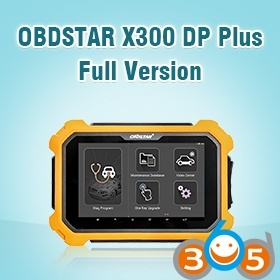 Obdii365.com has extracted Toyota Denso Intelligent Tester (DST-2) to 2015.04 Version. 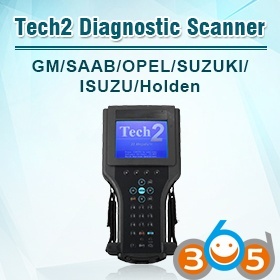 Toyota tester 2 is upgradeable via CF card. 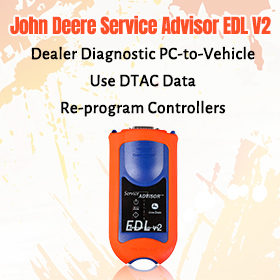 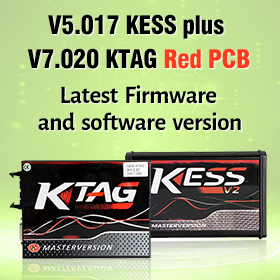 Here you are able to download free 2015.04V software to run an upgrade without purchasing additional CF card.